Congrats to Shaun & James. Made a lot of people jealous! 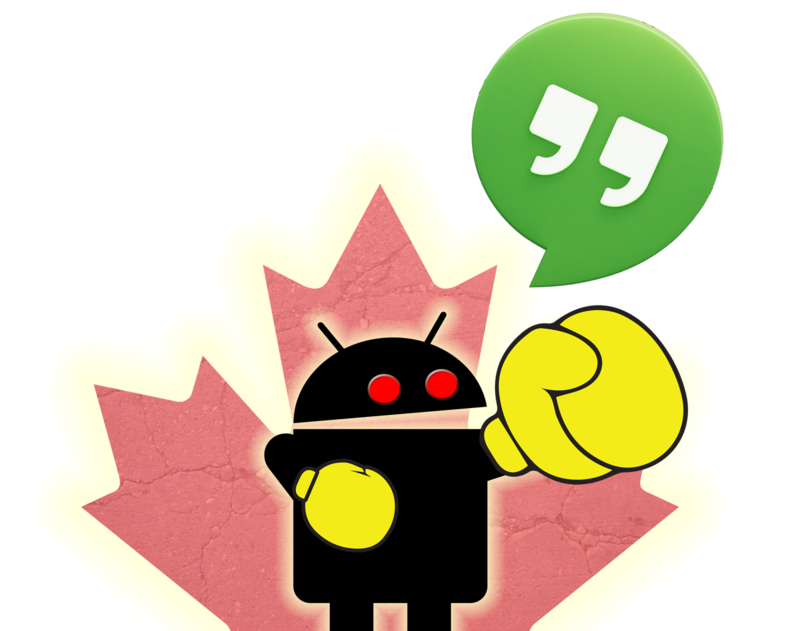 Sit down and enjoy 30 minutes of Android geekery!